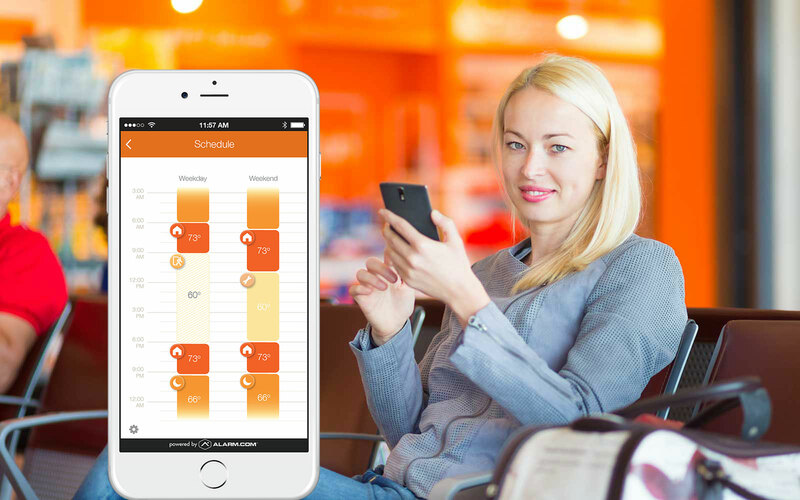 With the mobile control app from Boyd Security, you can turn lights on or off, and control z-wave connected thermostats via or your smart device or color touch screen keypad. Soccer practice, homework, parent-teacher meetings, play dates and birthdays. The list of to-dos goes on and on. It’s easy to forget to turn off the lights, or turn them on when it’s needed most. Like when you arrive home – or in the middle of the night when you’re trekking across the playroom on the way to the fridge. Automated lighting can trigger when motion is detected in a certain room or when your smart device is detected within a 2-mile radius of your home. You’re connected to your work. The office, meetings, trade shows and other events take you away from home on a regular basis. 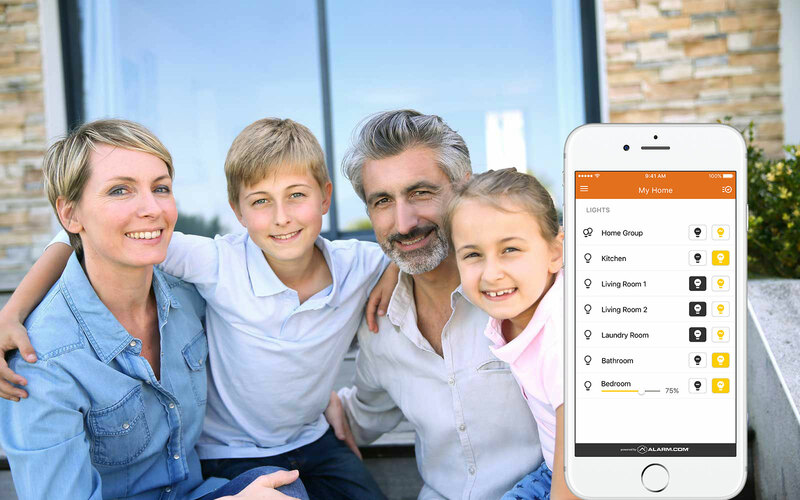 With smart energy management and home automation from Boyd Security, you can automate your home energy consumption with automated schedules and smart motion detection, so your home automatically knows when to turn the AC up or down. The professionals at Boyd & Associates have the expertise and friendly, local service to make the installation and enjoyment of your new home automation system a magical experience – now and into the future. Contact us today for a free, no obligation consultation.